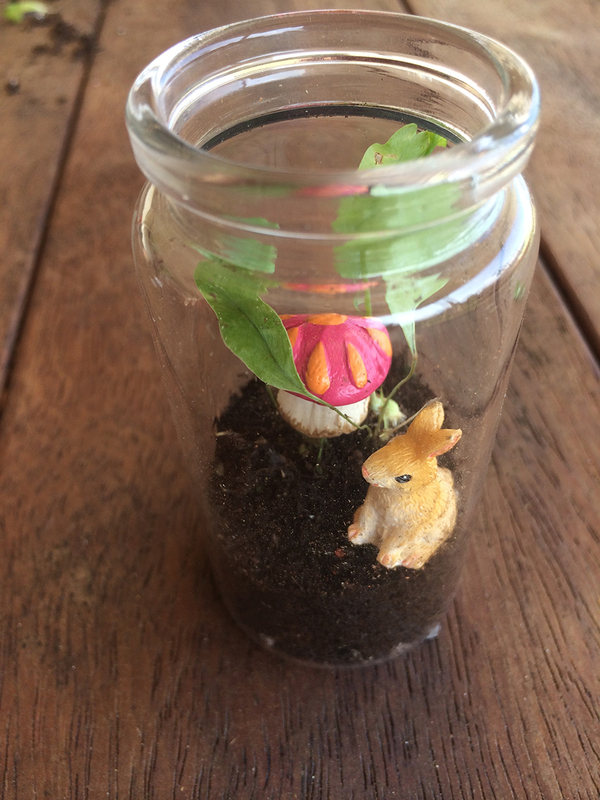 If your looking for a jar full of cuteness this Easter, keep reading as I show you how to create the tiniest Bunny Miniature Terrarium ever made (well by me anyway!). Full disclosure, before starting this project, you need to be patient and handy with a pair of tweezers. It is fiddly because it’s so small. 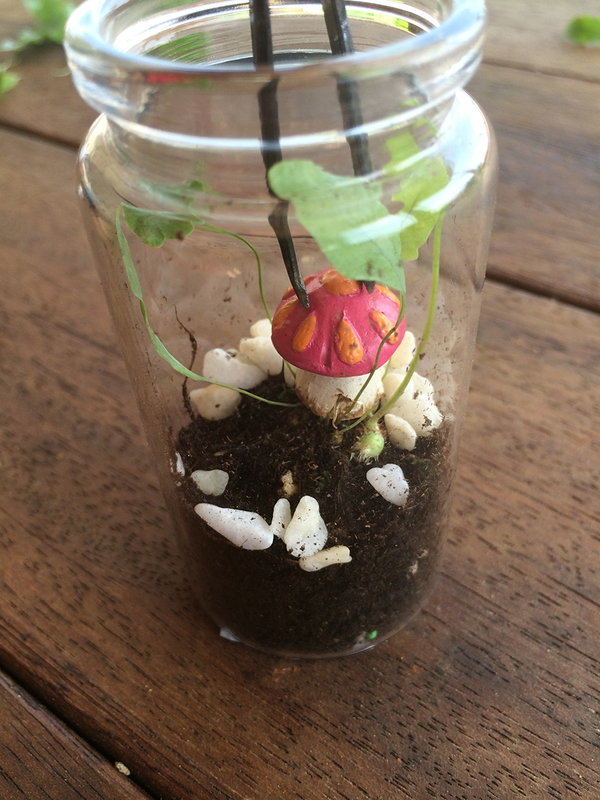 *Our friends from My Little Fairy Garden contributed the bunnies and mushrooms for this project. 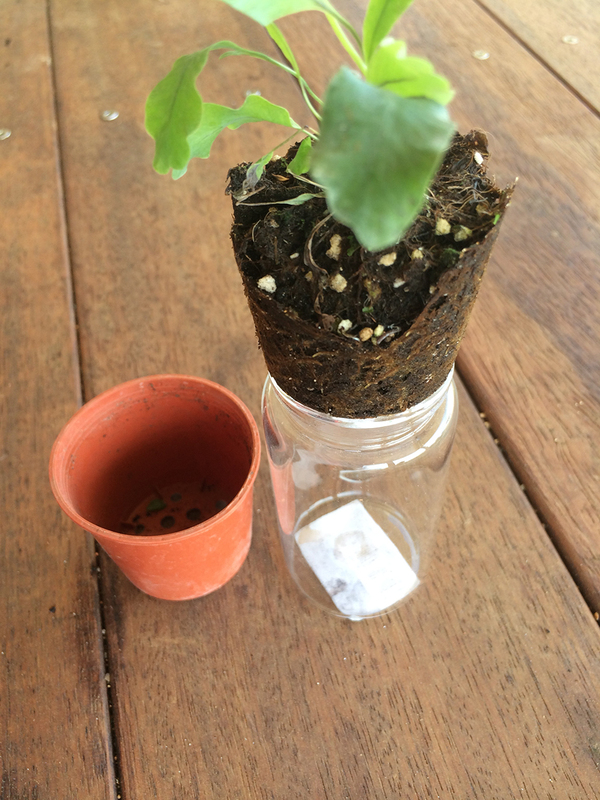 GLASS JAR: When purchasing the glass jar, make sure the top opening is at least 5cm wide, any smaller and it becomes increasingly difficult to find plants small enough width ways to fit. With the height, remember that you need to fit a plant and a little potting mix, so opt for no less than 10cm. PLANT: Ask your local garden centre if they sell ‘terrarium ferns’, these are tiny winy little ferns, in a pot approximately 5cm wide. When purchasing this plant remember the height and width of your jar, select a specimen with foliage that’s not too bushy or tall and has small leaf size. 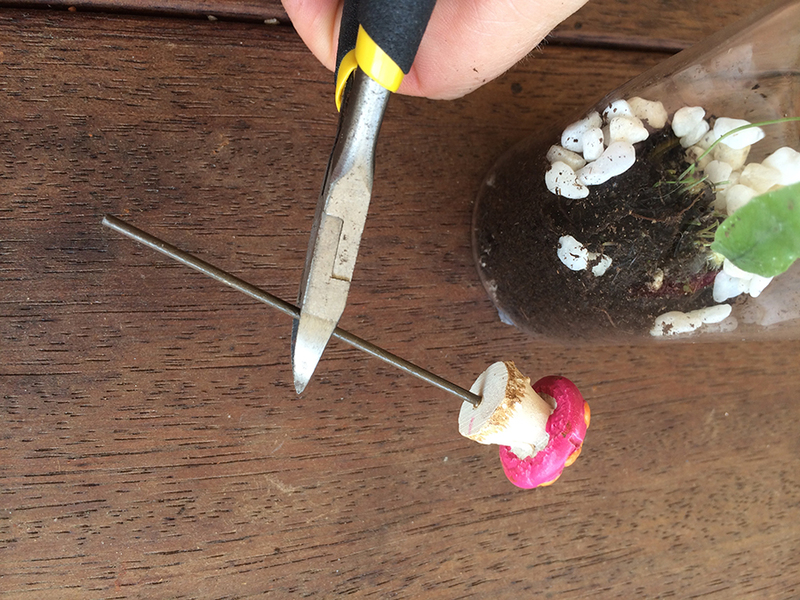 Keep sizing in mind when purchasing your Fairy Garden Ornaments. 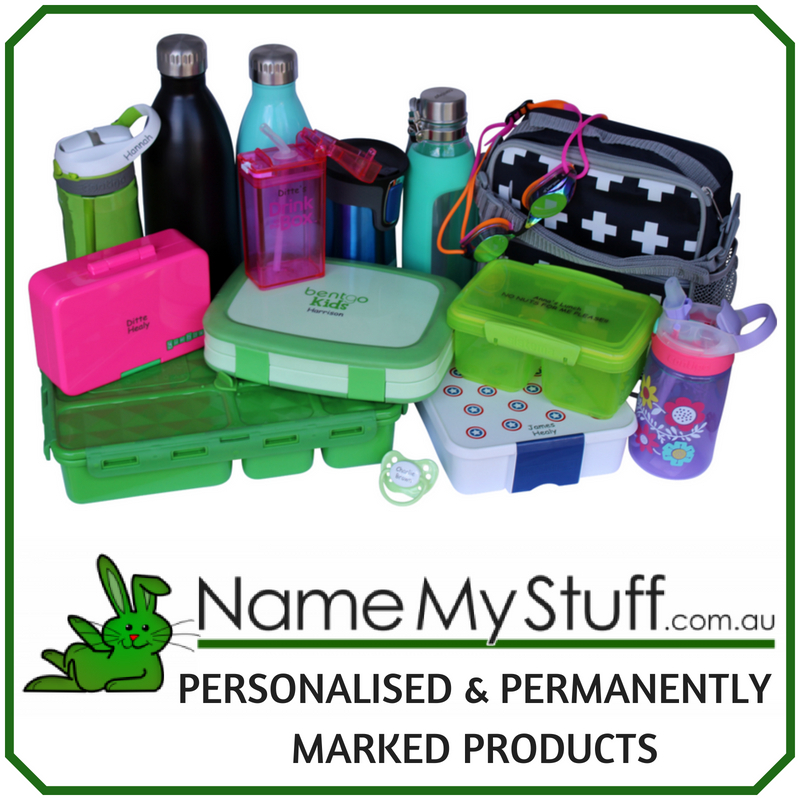 Remember they need to fit INSIDE your 5cm width jar. The first thing you need to do before potting your fern into the glass jar, is to give it a little ‘planticure’ (a plant manicure – it’s totally a made up word). Using your fingertips, nails or tweezers, remove the unwanted foliage. For example, I removed tatty looking leaves and stems that were too long. Once this is complete you are ready to pot. You may discover (as I did), even after your careful purchase of a jar, that your plant is still too wide to easily fit or slide into place. 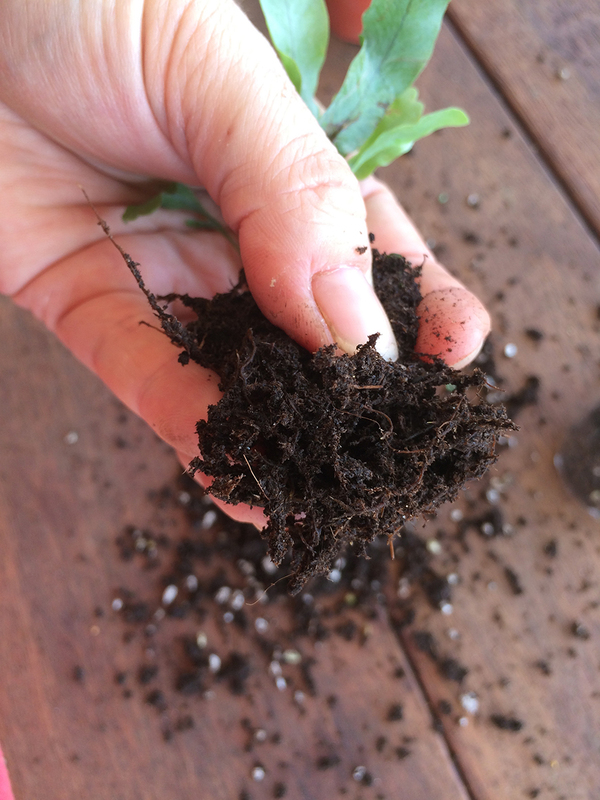 What you need to do is remove the excess potting mix from around the root system of the plant. This is done by gently rolling your thumb through the plant root ball. 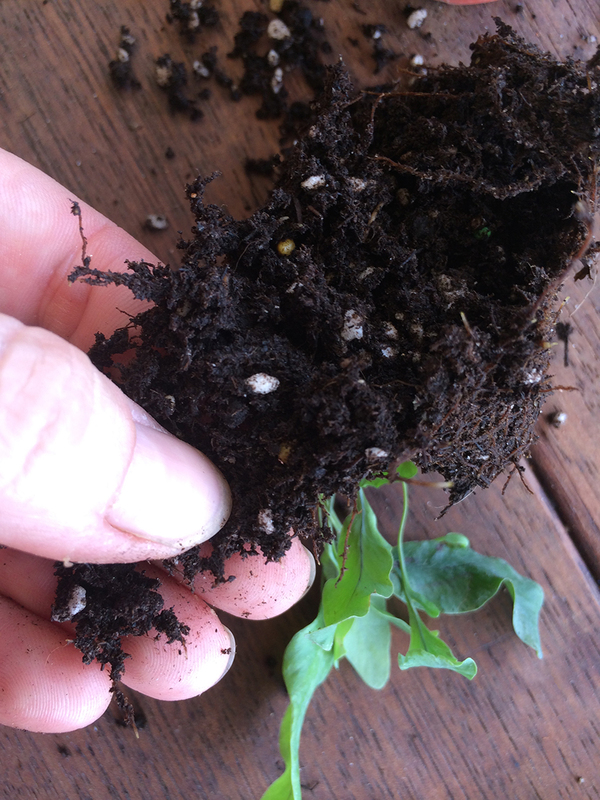 With ferns you will generally find that the centre of the root ball is actually were most of the excess potting mix is. 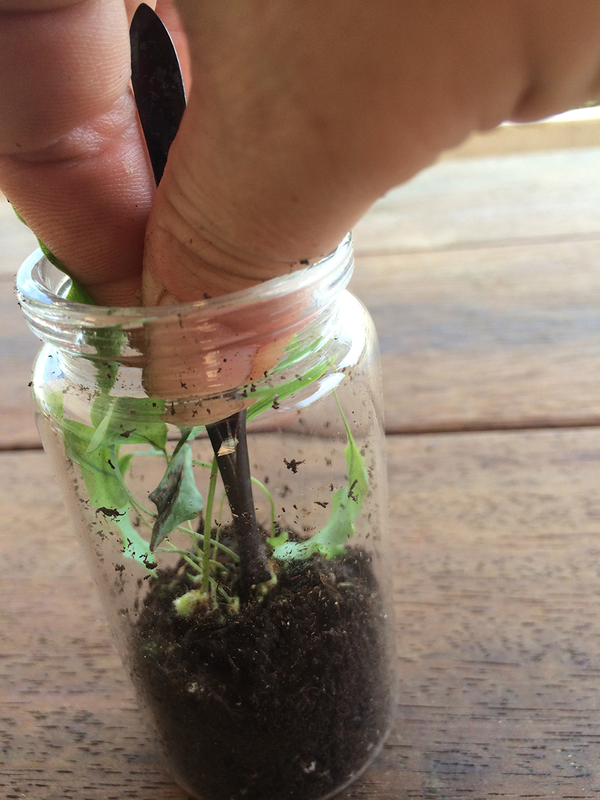 Remove just enough for your plant to fit in the glass jar. 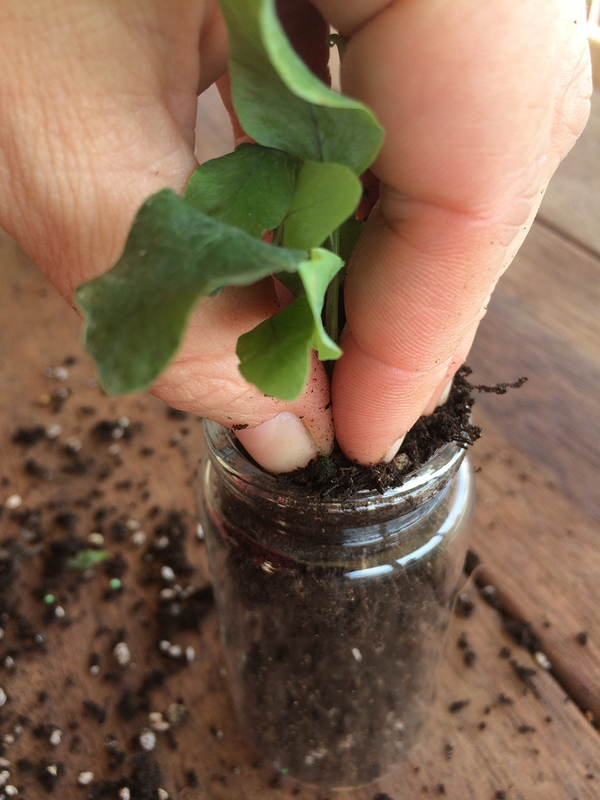 Keep a little potting mix aside to put in the bottom of the jar before potting. 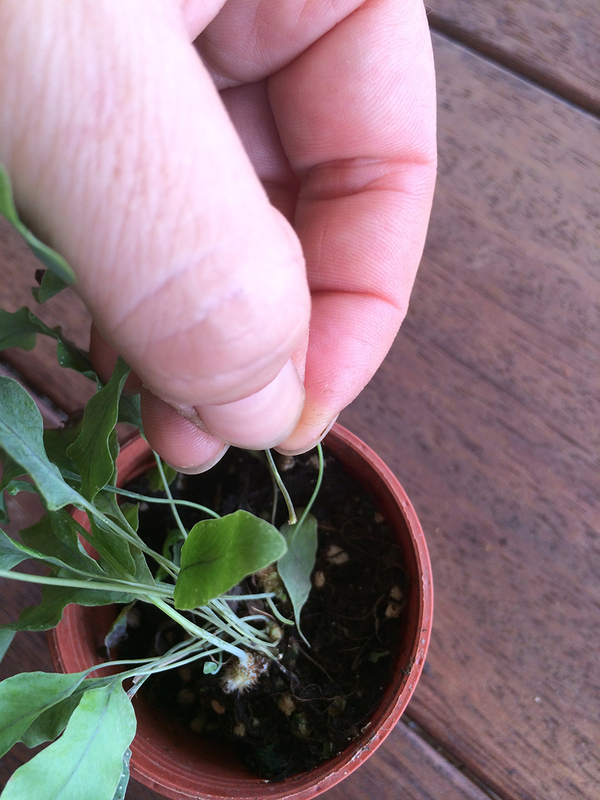 The secret to potting your tiny winy fern is to squeeze the root system and gently push into the jar with your fingertips. I found once in place, I could manipulate further by using my tweezers. Just be very careful not to disturb or bruise the leaves. You may discover after planting that you need to do some further ‘planticure’, this is fiddly work and I found tweezers were the best way to remove excess leaves at their stem. 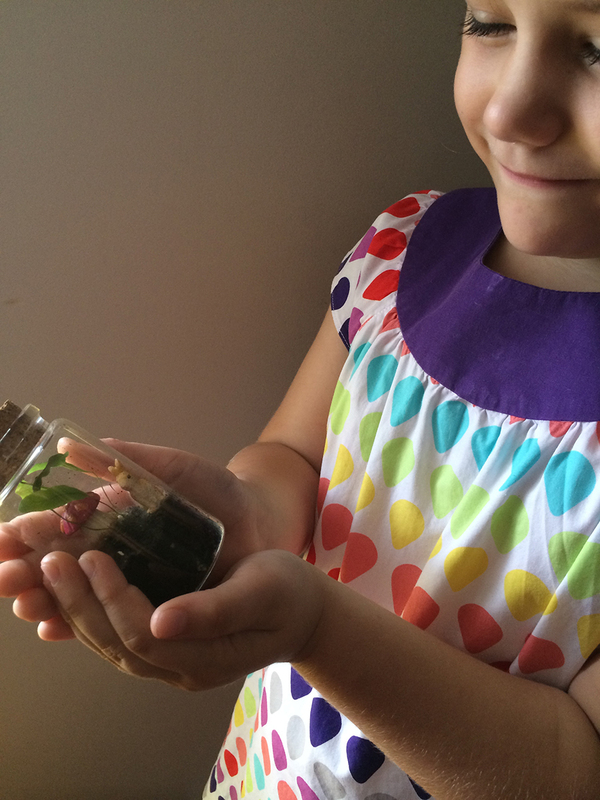 Like all elements of this adorable terrarium, this part is fiddly and requires some patience. 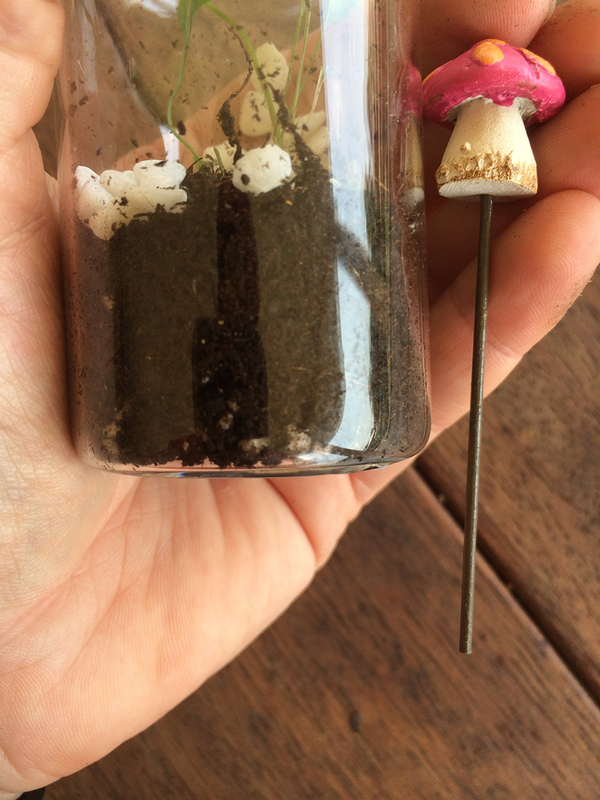 For example, I discovered the metal stems on the mushrooms I’d purchased for my Easter theme, where far too long. I had to trim the excess off with a pair of wire cutters. (Note: I removed the pebbles from this terrarium as they were too much in such a small space). Tweezers are essential for this part of the project. Particularly in positioning tiny figurines, such as the bunnies. I discovered that I needed to flatten down the soil were I wanted the bunny to sit first, then carefully place in position using the tweezers. It took five attempts to get it just right! 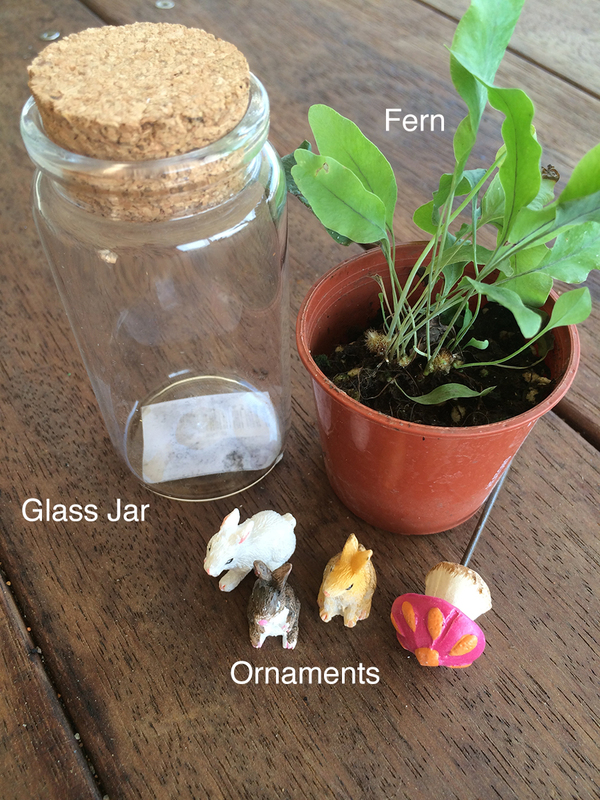 The primary thing to remember about terrarium ferns is they like moist soil. 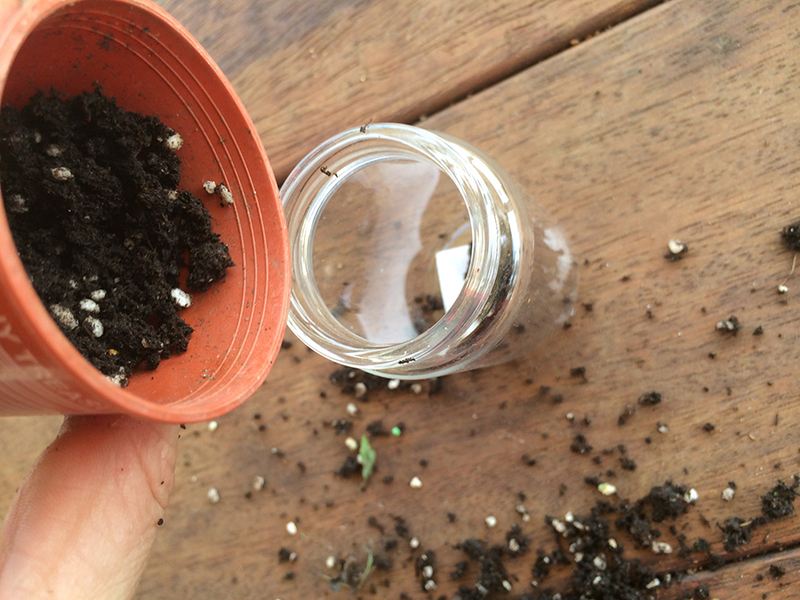 As this terrarium is so tiny winy, all you need to do to water is literally dip your fingers in water and add a few drops to the jar every few days. Situate in a spot were the pant will not be forgotten (note that ferns do well in bathroom environments). Ferns generally require natural light but do not require a lot of direct sunlight sun. Putting your mini ferns in prolonged direct sunlight might kill them. 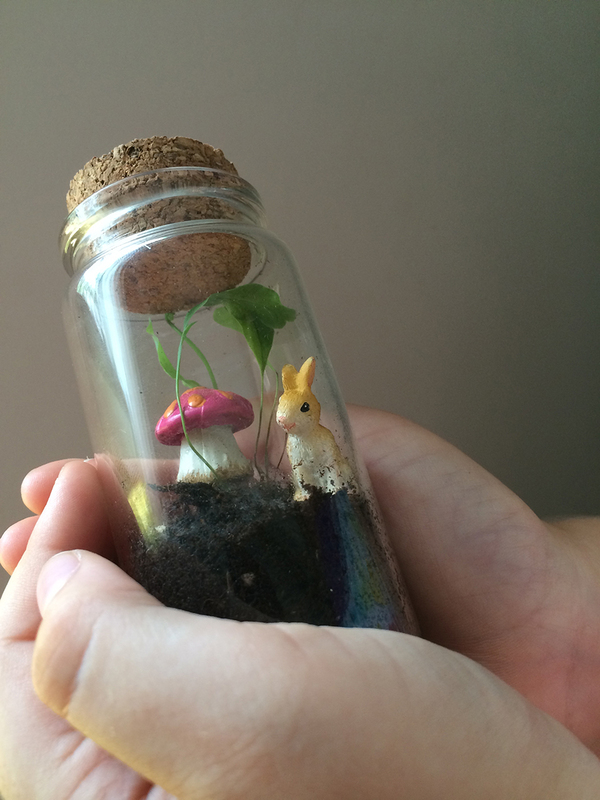 I really enjoyed creating this gorgeous Bunny Miniature Terrarium, and in my opinion, it’s the perfect sugar free nature gift (my six year old daughter literally squealed when she saw this finished project and went on and on about how cute it was). 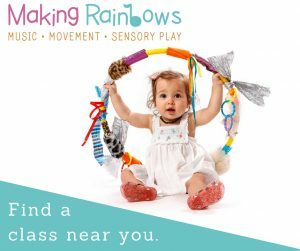 It really isn’t a project that children can do or even assist you with, but they will adore being gifted one and the entire family can admire it. Think living gifts this Easter. Renee is a crafting, gardening, nature-loving, somewhat techy, DIY’er with a passion for cultural heritage, reading, art, camping and exploring with her family. She may not be the world’s best cook or run a marathon, but she loves her job in digital marketing where she gets to tell everyone about her little slice of heaven north of Brisbane – be sure to Visit Moreton Bay Region and see what you're missing out on! Totally adorable! 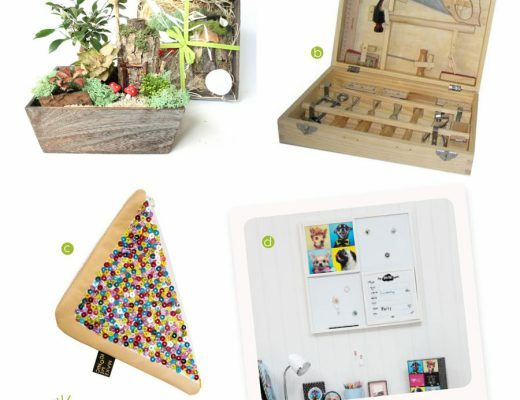 Thank you for featuring our products in another one of your wonderful terrariums. A tip we’ve come across is gluing a nail to the bottom of the bunny making him a bunny pick to help keep him in place. That is a really great tip Simone. I might actually do that for the bunny. Would help keep it looking beautiful if your transporting.